Welcome to our over 150 years old Rifugio Rosazza in the Piemontese Alps in northwestern Italy, both one hour´s drive north of Torino an west of Milano. 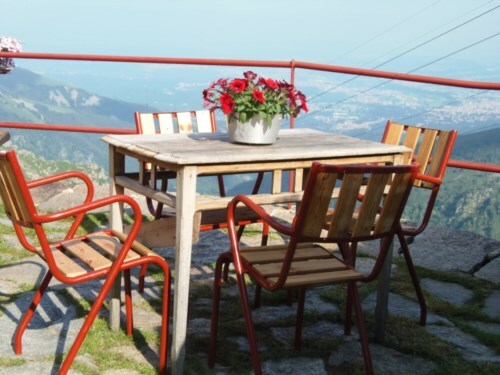 Located at an altitude of 1830m in the vast, south facing Conca die Oropa - Cirque of Oropa, this alpine hut offers a fantastic panoramic view over Biella and the World Heritage Site of Biella Sanctuary. The view, the accomodation meeting all mountaineers needs, the traditonal piemontese cusine - dedicatedley prepared by Claudia, make Riffugio Rosazza the perfect place where to spend a couple of days. Alltogether 18 beds in 2/3/4 person bedrooms, common bathrooms. Claudia, originally trained as a cook, uses regional ingredients and traditional recepies to create a large variety of tasty food so convincingly that even locals visit the rifugio just for dinner. 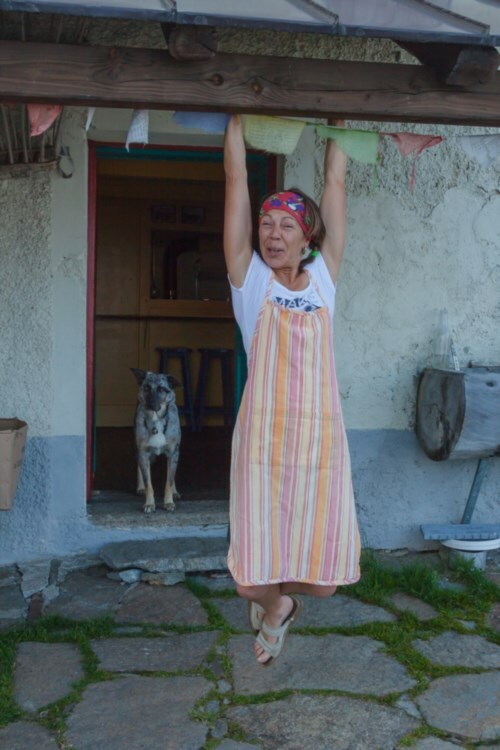 She is famous for her polenta with cheese from mountain pastures. Come in and let her surprise you! Rifugio Rosazza is an ideal place for hiking, rock climbing and via ferrata. The alpine long distance trail GTA passes right by. 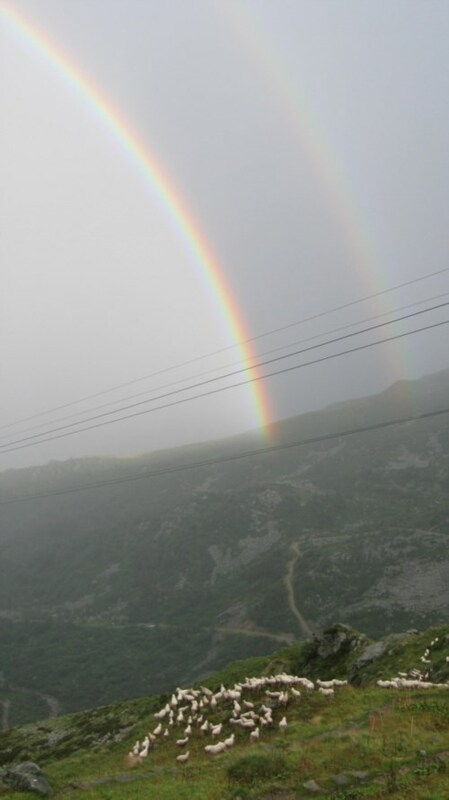 You can hike parts of this trail, climb the surrounding mountains or make your passage to the neighbouring vallies. Going from Milano to Torino on motorway 4 after 115km take exit "Carisio" and from Torino to Milano after 87km take exit "Santhia" then heading towards Biella on main road 144. Riffugio Rosazza is open all days from June 1 to September 15. In May it´s open on weekends and from September 16 till the end of Oktober again open on weekends. Depending on the weather the opening season may start/end earlier or later, so to make sure you better get in touch with us. For overnight stays we kindly ask for reservations. See you at Rifugio Rosazza! !